This Friday, June 14th, CMB will be opening for the Bellamy Brothers in Miles City, MT for the Montana Stockgrowers Association! 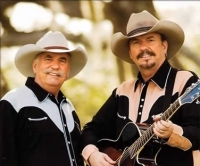 The show will start at 8pm at the fairgrounds and the Bellamy Brothers will go on at 8:30. 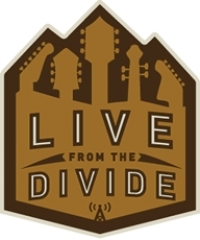 It will be another great night of County Music in the wild west town of Miles City, see ya'll there! 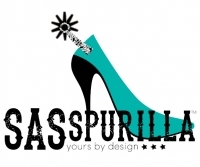 CMB is proud to announce its partnership with SAS SPURILLA jewelry!